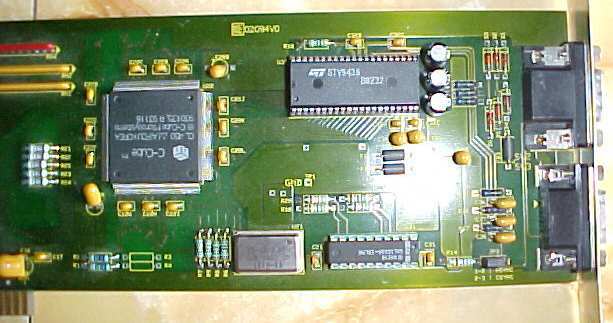 A full length Zorro II MPEG decoder card for the Amiga. 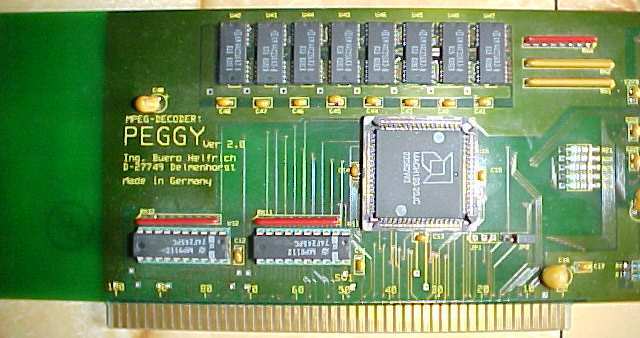 Unlike the Peggy+ , this card does not connect to the video slot. The card does however have both 9pin and 15pin video out connectors and uses "C-Cube" processor. Page contributors: Dominik S, Gavin Fance.